Power of Attorney documents are a valuable tool for managing your estate plan by allowing you to appoint a trusted person to oversee your finances in the event that you are unable to do so. While they are often referred to in the singular, there are actually three different types of Power of Attorney for your finances. Here’s a brief explanation of each of them from a leading estate planning attorney in New Jersey. This allows the person you name to act in your stead regarding financial decisions but only for a very specific action. For example, if you need to sign important documents in person but are unable to be there because you are across the country or overseas, you can use this Power of Attorney to allow someone else to sign for you. Their power is limited to this particular action and expires as soon as the action is completed. This is a comprehensive Power of Attorney that appoints your chosen person with the abilities to act with the same rights and authority as you would have regarding your finances. They can sign documents on your behalf, pay bills, authorize the buying and selling of property, etc. 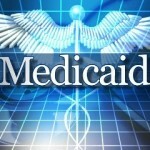 This is often used for seniors who are having trouble coping with their financial affairs alone and require assistance. The Power of Attorney only ends upon your death or incapacitation unless you revoke it before then. 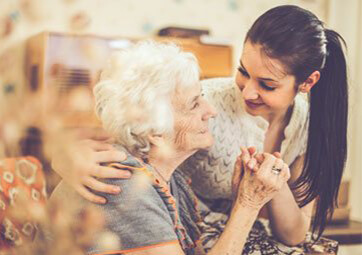 This has the same authority and effect as the General Power of Attorney, but it will only become valid and useable if certain specific events occur. For example, many people will have this document created while they are fit to manage their financial affairs themselves and only have it come into effect if they become incapacitated. You can specify exactly what would define ‘incapacitated’ according to your own personal wishes. If you would like to ensure that you and your assets are properly protected in terms of estate planning, Frank R. Campisano can assist you each step of the way. Whether you want to create a Last Will and Testament or are interested in creating more complex estate planning documents such as trusts and Power of Attorney documents, he can ensure that the right legal documentation is developed to meet your specific wishes. 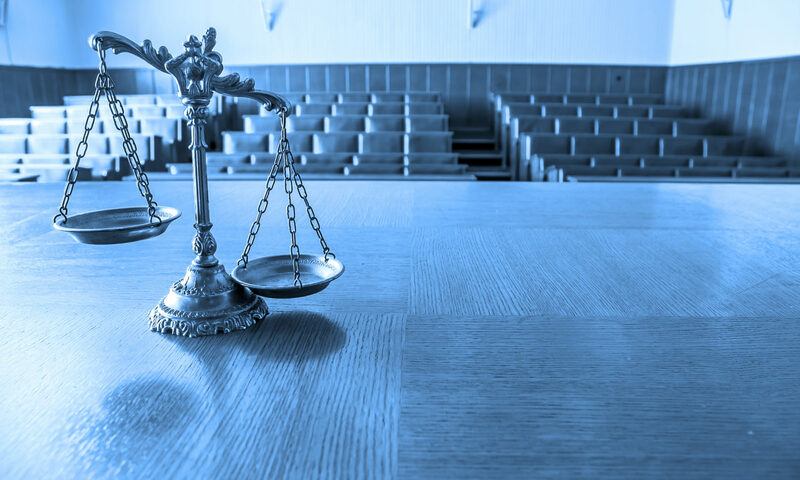 Attorneys are in a position of power where they are trusted to act in their client’s best interests and help them make sound legal decisions, and this is especially true of elder law attorneys. 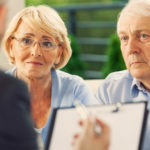 Seniors often place a massive amount of trust in their attorneys in terms of managing their financial and legal affairs, and this can leave them open to abuse and theft. Therefore, it’s essential that you take the time to find an elder law attorney who is ethical and deserves your trust. What are the risks of not vetting your elder law attorney? This depends entirely on how much control your attorney will have over your estate and finances. Crooked attorneys have been caught stealing money from the accounts of clients with dementia and Alzheimer’s, fraudulently claiming that clients have given them Power of Attorney over their financial affairs, filing incorrect legal fees and even directly depositing money into their own personal accounts rather than their client’s. It’s important to watch for signs of financial abuse of an elderly client, which may include seniors being worried about being pressured into legal decisions they feel they don’t fully understand, significant and unjustified changes in legal power such as changing Power of Attorney or inheritance to an attorney, and withdrawals on their accounts which cannot be properly explained. What qualifications do you have that are focused on elder law? Are you Board Certified or certified by the National Elder Law Foundation? What is your experience in dealing with elder law and government benefits, veteran’s benefits, social security and Medicaid? What is your experience in elder law? Can you also assist with estate planning and asset protection? Do you have any referrals that I can talk to about your services?